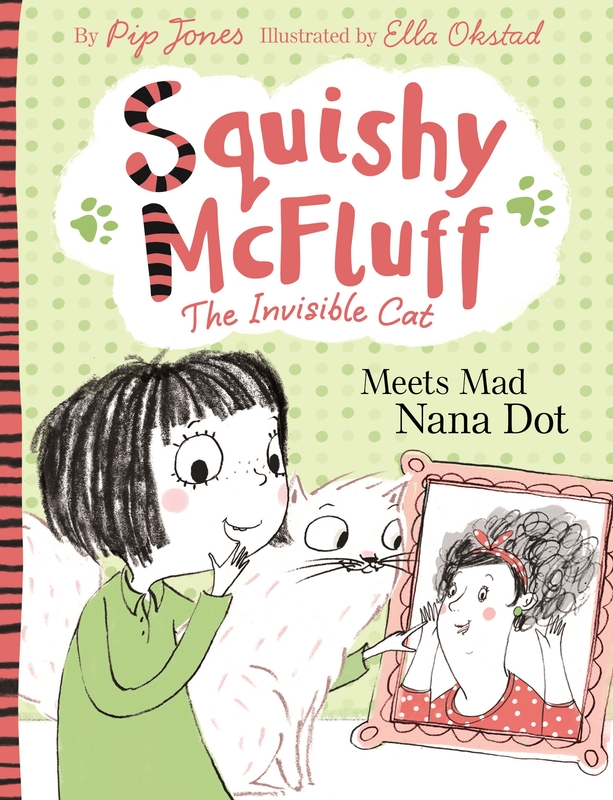 Squishy McFluff is a rather mischievous imaginary and invisible kitten who belongs to a girl called Ava. Would the children at your school like to 'meet' him? Naturally, they will have to imagine very hard to see him, but that's never a problem, because research has shown that children have the best imaginations of all! In a highly interactive assembly event, I get children talking about pets and animals then, using our imaginations, we come up with the best imaginary pet ever – lots of children have a chance to do some drawing. 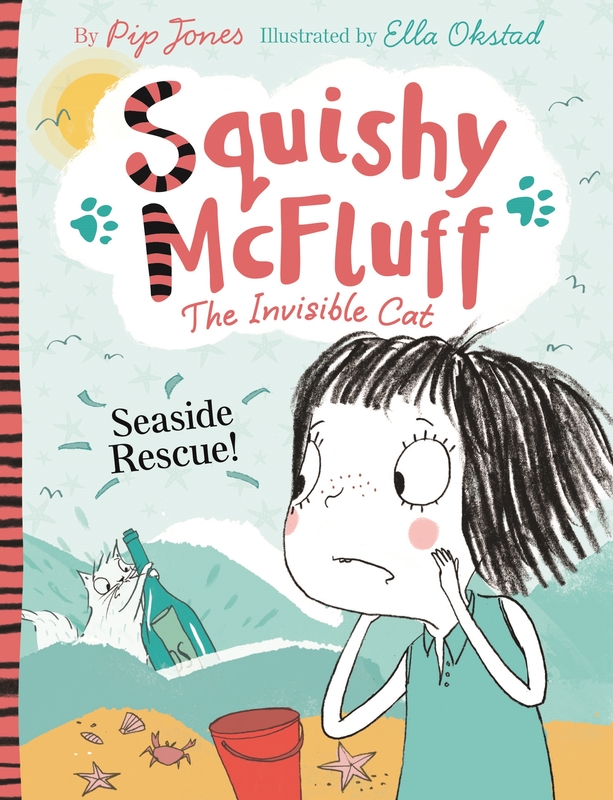 When our new imaginary pet has been named, it's time to get Squishy out of his basket – and I always require the help of some very imaginative children (to distract naughty Squishy) before reading the latest Squishy McFluff book, with pages projected from a Powerpoint presentation. This assembly is the same event I have taken to schools and literary festivals all around the country, including Hay Festival and Edinburgh International Book Festival, and lasts 45 mins to 1 hour, including questions at the end. Why invite a naughty invisible cat to your school? Admittedly, Squishy McFluff's reputation as a mischief maker precedes him – but actually, he's always pretty well behaved during school visits! As for the books, they have been highly praised in the national press (you can read some reviews on the Amazon page here). Squishy McFluff: The Invisible Cat! 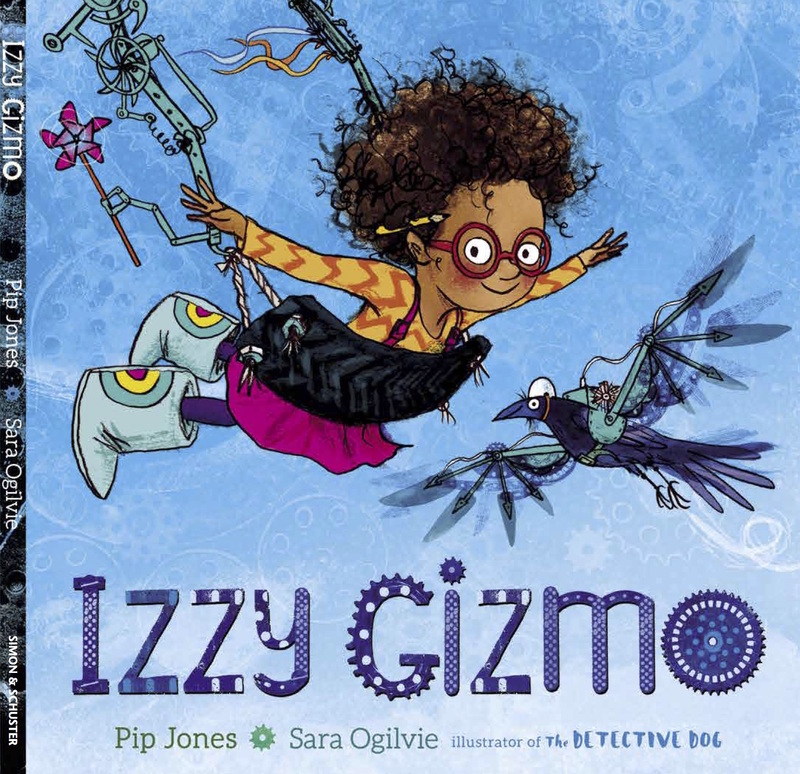 was included in the Booktrust's Best Books Guide 2014, was longlisted for the UKLA Awards 2015 and shortlisted for the Oxfordshire Book Award 2015 (picture book category). 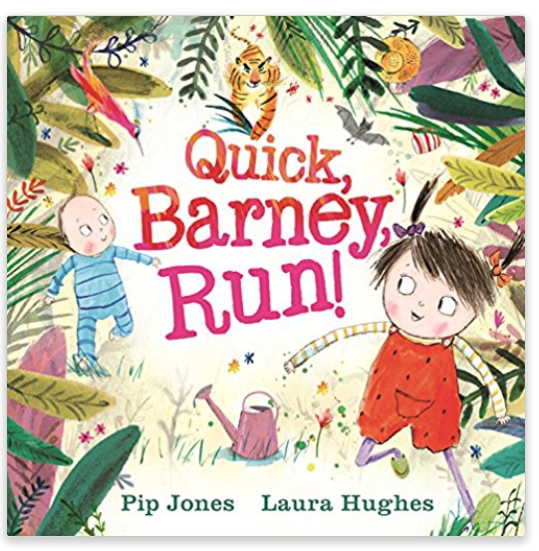 "This delightful debut inhabits that important territory in between picture books and chapter books, where it is crucial to develop confidence and reading enthusiasm in children just beginning to try to read books for themselves. But the rhyming text will also read aloud equally well and, once shared, a young reader will be encouraged to try it out for themselves since the predictability of the rhyme will help them with unfamiliar words. 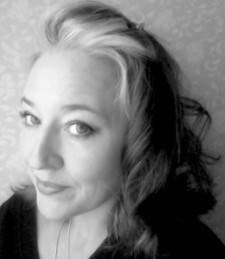 "Joy Court, librarian. It's rhyme time! 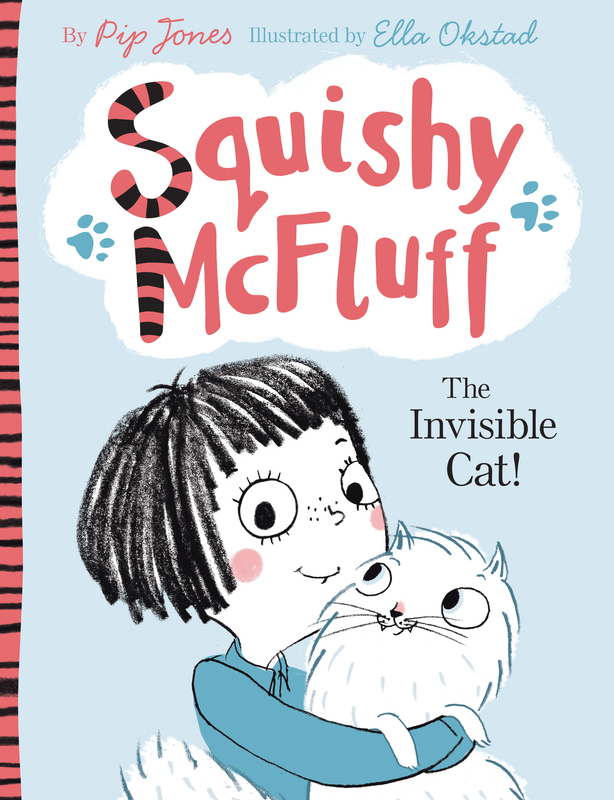 The Squishy McFluff books are written entirely in rhyme, which has been described as 'Seussical'! My rhyming workshop is suitable for groups of up to 30 pupils from Year 1 upwards. We begin by talking about what rhyming words are and discuss how rhyme is not only easy to remember, but can even help you with your reading. 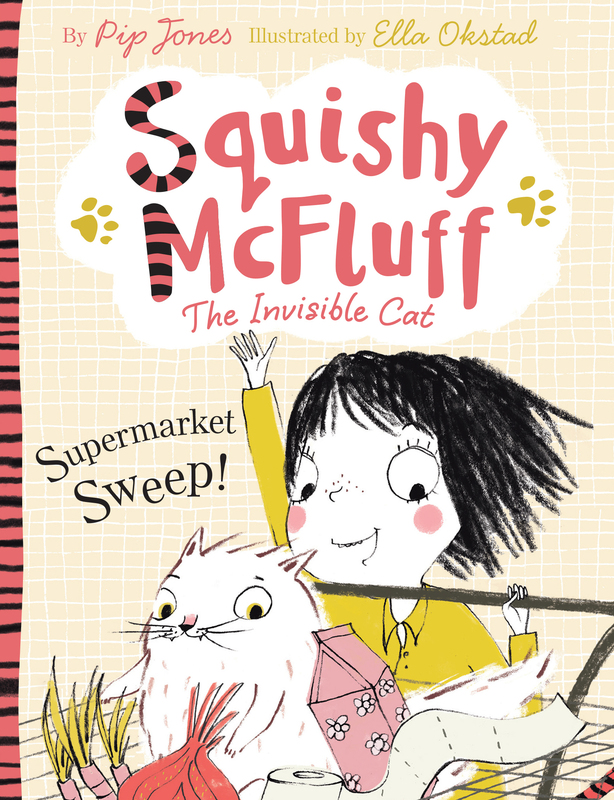 Then we complete some rhyming worksheets, use rhyming flashcards to get into groups and write our own rhyming poems and finally, reading together, we complete a brand new ending for Squishy McFluff: Supermarket Sweep! The workshop lasts approximately 45 minutes. 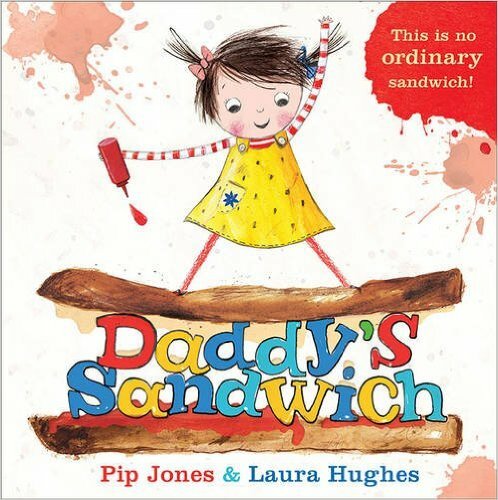 Daddy's Sandwich is a picture book, which was shortlisted for the Sainsbury's Children's Book Award in 2015. It's about a little girl who really wants to get her daddy's attention, by making him a sandwich with all his favourite things. This event, which I've performed at many schools and literary/book festivals, including Hay and Edinburgh, is a wickedly funny 45 minutes of silly sandwich talk. What are all our favourite sandwich fillings? Ham? Tuna? Cheese and tomato? Yum! BUT… what about if we were going to make a sandwich with ALL our favourite things (edible or otherwise!) just like the little girl in the book?! After lots of fun facts, and a very special recipe for a disgustingly silly sandwich, I help the children make a crazy sandwich of their own, using inflatable objects representing their own parents' favourite things. But at the end… well, it would be mad not to include the thing that the children love most of all, wouldn't it? And EVERYONE knows that children absolutely adore their… teachers! This event has never failed to entertain, and it's huge fun to perform! After all the sandwich making, the children have a chance to ask me any questions they like, about sandwiches, or indeed how picture books are made. The event lasts around 45 minutes, up to one hour. 'Can you see him? My kitten? Try hard, you just might!' 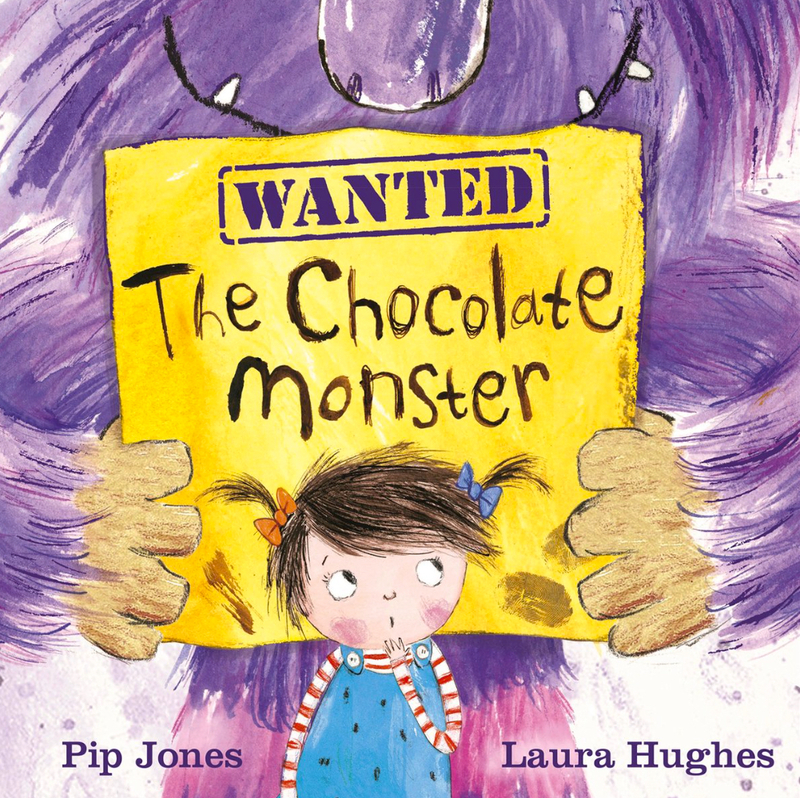 Ava is a little girl with a big imagination, and a very mischievous invisible friend! Mum's dragged Ava and Squishy to the supermarket but nothing is boring with Squishy McFluff! Mum's about to have a new baby, so Ava and Squishy get to spend a night with Nana. Nana's lost her specs, gasp! Can she 'see' Squishy? 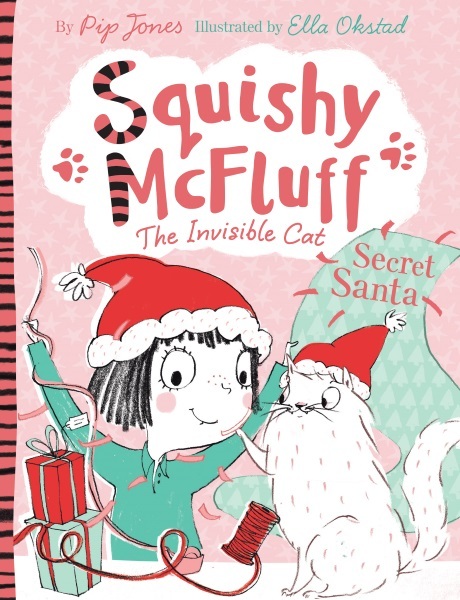 It's nearly Christmas, and Ava and Squishy know they have to be good, or Santa won't come. Ava has only one Christmas wish, could it possibly come true? The whole family is off on holiday, and Ava and Squishy are having so much fun til - oh no! Disaster strikes! McFluff is stranded, who will save the day? 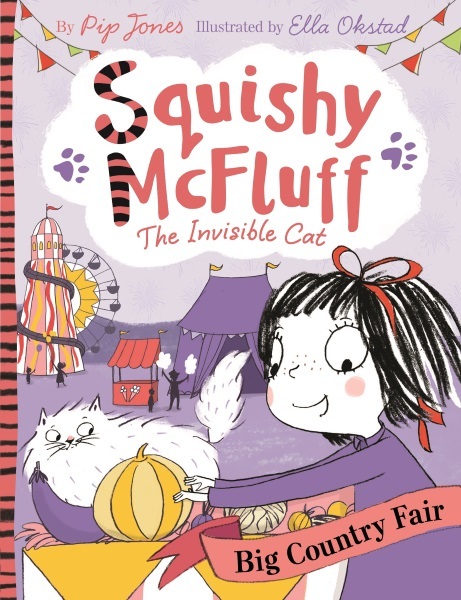 Squishy McFluff: Big Country Fair! Ava and Squishy are off on a mission, to win in the Prettiest Pet competition! The trouble is, people just don't 'see' Squishy the way Ava does. Even so, he's about so become a hero. 'Daddy? Would you like a sandwich will all your favourite things?' He might regret saying yes! This is the first book in the Ruby Roo Collection. 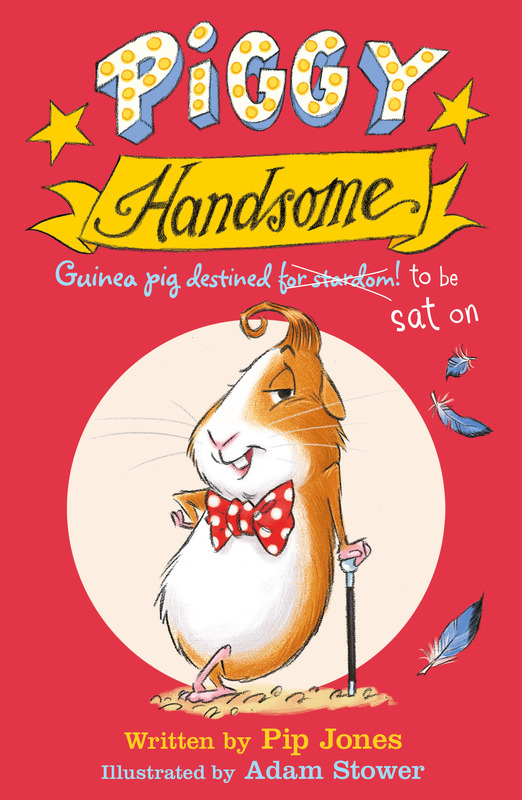 Piggy Handsome is a very confident Guinea pig with a hugely inflated ego - he hails from a long line of very famous Guinea pigs. But sadly Handsome hasn't yet achieved world renown. 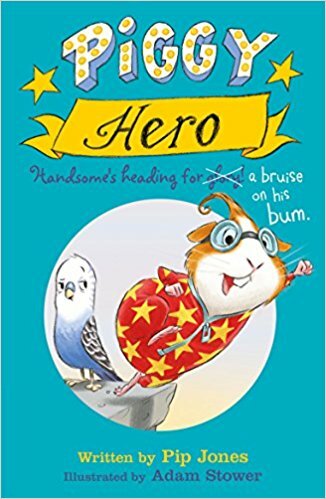 With the help of gruff-talking Jeffry the budgie and the inadvertent efforts of two dastardly villains Dan and Dolly Dixon, Handsome might realise his dream, get in the papers and save the day - without even realising. All in one day trip to the seaside! Piggy Handsome is a very confident guinea pig with a hugely inflated ego - he hails from a long line of very famous guinea pigs. But sadly Handsome STILL hasn't achieved world renown. Well, now he has a new plan to get his name on the telly - he'll be someone's hero! Trouble is, being a REAL hero is harder than one might think.